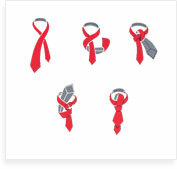 Home/Can you knot a cravat? 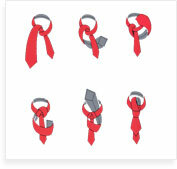 Can you knot a cravat? 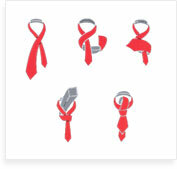 We will show you the most important and the commonest cravat knots. 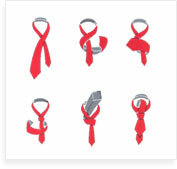 Later we will show more complicated and rarely used knots which are used only by the best cravat-knotting masters. We recommend the so called reinforced knot. With it, a cravat forms a luxuriant knot which will not go unnoticed.